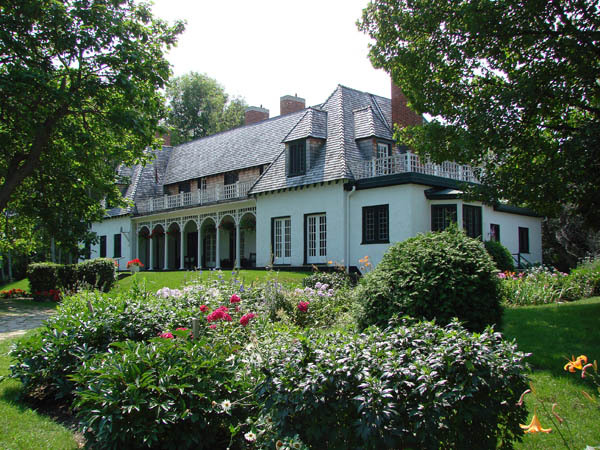 Willowbank is significant as a surviving mansion of the British colonial era in Canada that reflects the ideals of both classical revivalism and the picturesque tradition. It is also significant for its association with Alexander Hamilton, its original owner. The two-and-a-half-storey mansion, named for the willow trees growing at the southern end of the property, was constructed between 1834 and 1836 in an architectural style suited to elite Upper Canadian society of the time. 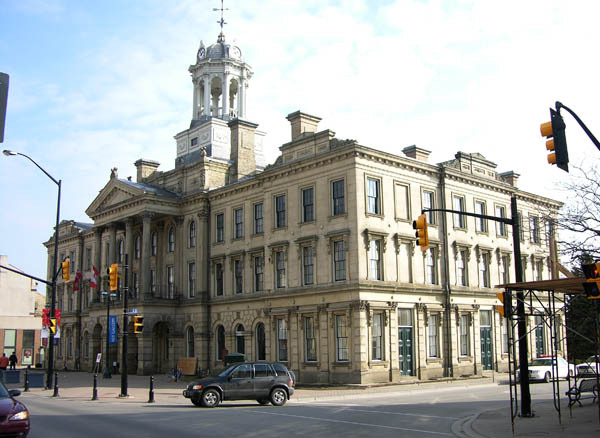 Hamilton (1790-1839) served in the War of 1812 and held a number of public offices in the Niagara region, including postmaster, surrogate court judge and Niagara District sheriff. His wealth is reflected in the design of this impressive home, built by John Latshaw. Following Hamilton’s death in 1839, his widow Hannah and their 10 children managed the estate until 1888. 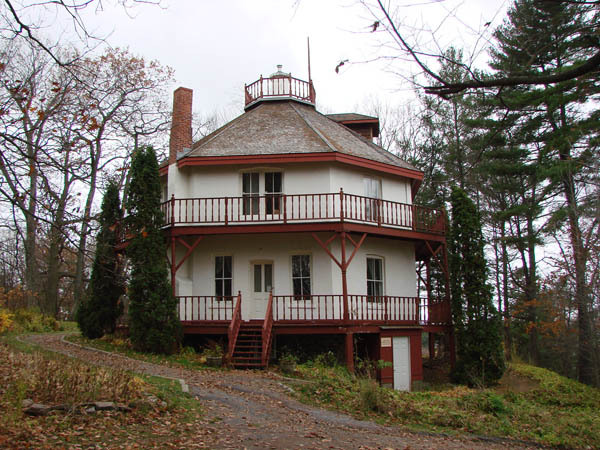 Willowbank is owned and operated by the Willowbank School of Restoration Arts. Classical revival mansions in picturesque settings were a key component of Upper Canada’s cultural landscape and reflected a romantic idealism that replicated scenery from the British countryside in the colonies. 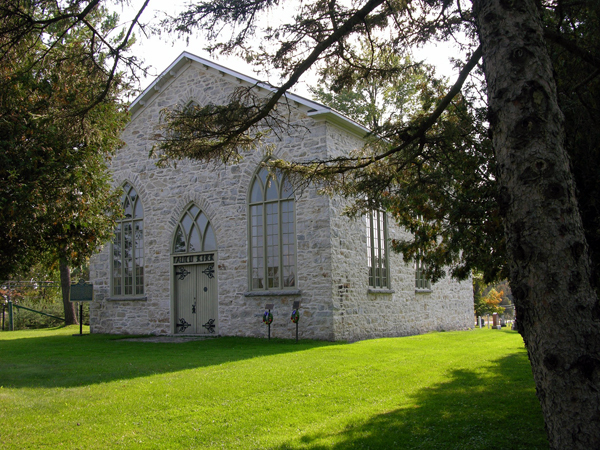 Willowbank stands at the edge of a plateau and overlooks an open lawn down towards the village of Queenston and the Niagara River. Its classical revival style is characterized in its setting: temple-like front portico, massive cubic volume and the symmetrical placement of large windows and doorways on the front façade. The exterior of the mansion and the surrounding lands (including natural and designed landscapes, and archaeological values) are protected by an Ontario Heritage Trust conservation easement that was registered in 2005. 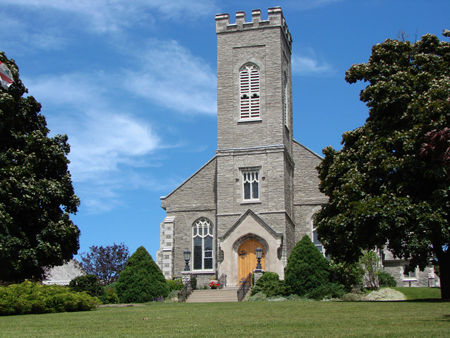 The property is also designated by the Town of Niagara-on-the-Lake under Part IV of the Ontario Heritage Act and is a National Historic Site.